What Required Equipment for Trading? - Before you start trading, there are a number of equipment that you must fulfill so that your trading will continue to profit. from the trading equipment below the most difficult is the fifth point. 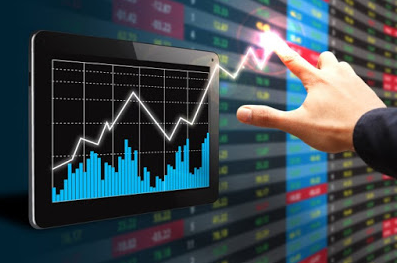 After preparing the above 5 equipment, then register / create an account at the trading facility broker, for those who want to trade my recommended binary options, please open an account at binary.com or iqoption.com. As for forex bro, I recommend FBS because it is easy to understand and the transfer of funds deposits and withdrawal of income funds is very easy using only a local bank, I myself have an account here and the results are pretty good. After opening an account at the broker above I do not recommend direct trading using real money, but I would rather use a virtual money demo account first for latency for 1 full month or more and after fully understanding just switching to a real account with real money. Thus 5 compulsory tools for trading that can be delivered in the morning, hopefully useful and greetings of success.